Charlie Deal is a notable man who has been a force in cultural development among the Mill Valley community since 1957. 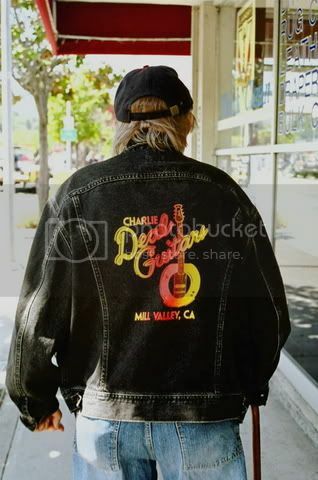 Charlie Deal was 21 years old when he first graced Mill Valley with his personality and charm. He seemed to understand early on that building unique guitars could be a great vehicle for helping people to get to know one another, for breaking ice, and for developing a feeling of close friendship and trust among the members of his community. The community responded by enveloping the man who is a slice of unadulterated Americana; he is true folk art. 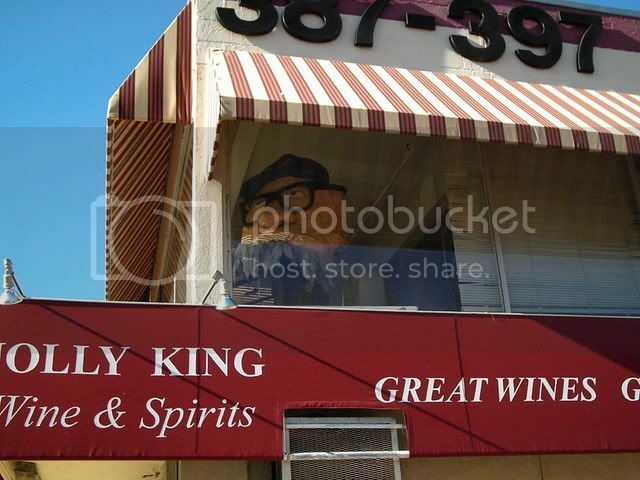 His purity of character contributes greatly to the fiber of this great Northern California community among the Redwoods. Even Mill Valley's own Mama's Royal Cafe honored him by naming a sandwich the "Charlie Deal". It seems the same sentiment is echoed all over Mill Valley. Charlie Deal is the nicest and kindest man everyone has ever met. The town loves Charlie and his toilet seat guitars. He was seen riding his bicycle all over town before he became ill. People would wave or stop and visit with him. The community worries if a few days pass without seeing him. It is most likely the reason for the "Where's Charlie?" sign thumb tacked to the outside of his studio door. Many people look out for Charlie. He is just that kind of guy. The memories that have most impacted Charlie, who grew up sixty-five miles north of Duluth, Minnesota, are concerned with family, friendships, school and life on the farm. These memories all are colored by the physical environment of his youth. Growing up on a farm in Minnesota meant facing the elements in the field. Charlie had a strong sense of place, one well rooted in the soil. He was a farm boy, the child of a farmer and a railroad man. His father hauled iron ore to Duluth. He and his many siblings lived on a small dairy farm, 120 acres. The winters were chilling, at times sixty below or more. Minnesota had a very short growing season of about two and half months and often the frost would kill the wheat and corn crop. His family was fortunate to have electricity, as many farm families did not. They canned food, boiled clothes and heat their home in the winter with wood they cut. His experience and connection with the land he grew up on greatly influenced his character. Charlie wanted to be a guitar maker from the early age of three or four. He could never reveal his secret because in Northern Minnesota it is always assumed that everyone will become a dairy farmer. Charlie recalls being twelve years old and his friend not allowing him to play his guitar. When Charlie told him that he's going to go and make his own guitar, his friend laughed his head off. Nowadays, the same friend inquires about his website. Charlie smiles as he recalls the conversation. 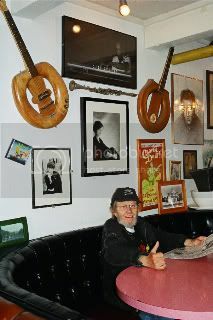 Initially, Charlie came up with the idea for toilet seat guitars back in the days when Pat Brown was governor. He had been hired to perform a comedy act for the California Medical Correction Facility in Vacaville. It was at this time that he made his first toilet seat guitar. The idea grew rapidly, like a sprout, thus beginning the Charlie Deal legend. 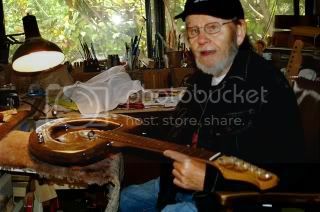 He applied for a patent for the toilet seat guitar in 1965. It took him four years to get a patent. He was rejected the first time around because they said he was only modifying the toilet seat. He had to prove that he was not planning to sell the guitars as toilet seats. Finally, his official guitar-crafting career began in 1969. Initially, he could not give away his guitars; he felt that everyone in town was laughing at him and thought he was crazy. ("People thought I was five cents short.") It is obvious that Charlie has had the last laugh because now he can not keep up with orders. He charges $1400.00 for one of his guitars these days. During the days of struggle, Charlie sold his guitars for $6.00, $15.00 and $25.00 in hopes that one would sell another because he knew nothing of marketing. His lack of sales made him feel like a failure, but he found that reading his rejection letters motivated him to work harder to achieve his goal. Charlie is a strong believer that anyone can do what he or she wants to in this country if they set their sights on it. He believed in what he was doing. Slowly, they began to sell. How long does it take for Charlie to make a guitar? When he became sick, he finished one in two years. He has taken as long as five years to make a guitar but normally it takes him about a year. Charlie was quick to point out how Jerry Garcia had to wait five years to have a guitar made. Charlie's support system along the way included a guitar player who has now passed on and his many friends. Although, he says his friends were stunned when he actually started making the guitars. He studied with a few different people when he was learning to play. At one time, Charlie gave guitar lessons for .50 cents a lesson to help cover the cost of his lessons. Back then; he thought he was being robbed because he had to pay $2.50 a lesson. He shakes his head at how guitar teachers charge $40.00 a lesson now. He would like to go to Cleveland to visit the Rock n Roll Hall of Fame in hopes that they might accept one of his toilet seat guitars. He was planning to go last year but unfortunately had a stroke. Charlie's proudest moments include doing a segment for Evening Magazine and a piece for German television. He credits German television for helping him to increase his prices. He is proud of a Letter of Appreciation he received saying they have a beer waiting for him in Munich. "It's a long way to go for a beer, don't you think?" Charlie chuckles. He is equally proud of the guitars he has made for Mill Valley's Sweetwater, Mama's Royal CafÈ and the 2 a.m. Club. Of course, Charlie revels in the success of having the guitar he made for the 2 a.m. Club make the front and back cover of Huey Lewis's number one selling album. His greatest aspiration in life is to play music and build guitars. It is important to Charlie to have a few left behind after he is gone. Les Paul was a significant influence on Charlie. Les Paul worked with Gibson who gave him an entire factory and allowed him to go in on weekends and work on guitars. Leo Fender also made an impact on Charlie. Leo Fender believed the neck from a guitar could be taken off and a replacement neck could be put on. He felt that Leo Fender opened doors for him. Now, he likes to think he has opened doors for others. People are able to make unusual guitars now. Charlie doesn't consider himself a legend or a hero. He doesn't want to be famous. He thinks its very nice if a person can just sell their product. He wants to be considered a good guitar builder who is learning and always trying to improve. Charlie's hope for the future is to simply live a few more years. He wants to play music, make a few more guitars and make people happy with them. It has always been important to Charlie to leave behind a legacy. For him, it was more important than owning a home or making a lot of money. He hopes a young person can find one of his guitars in an attic someday, put strings and keys on it and play it. Charlie suggests to young people who may want to play the guitar to take lessons and learn, but play it for personal enjoyment. Charlie plays the guitar not because he has to, but because it is his choice. He simply enjoys playing. Charlie encompasses the saying "You are what you love, not what loves you." How wonderful it must be to find something that you care so much for, are so passionate about. Many do, but few act on it. Charlie did. This is the story of a familiar face, Mr. Charlie Deal. 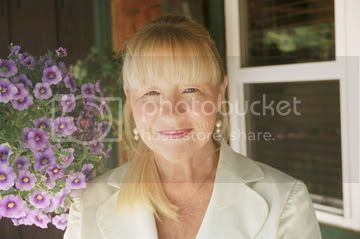 Wendy Elkin is a photojournalist and author of a new book titled Familiar Faces... Who's the Hero in Your Back Yard? Wendy is always engaged in a myriad of creative projects. She is now experimenting with videography.